Official Viwawa Blog: New Viwawa Merchandise, and More!! We have introduced various updates to our Viwawa Merchandise line! 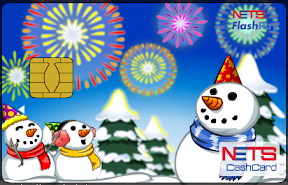 You can now buy new Viwawa Cashcards, Christmas and New Year backgrounds and more! 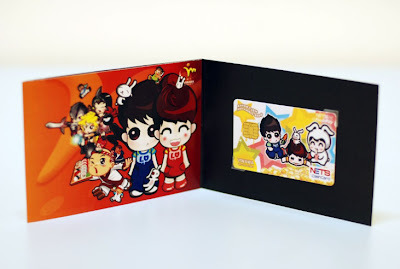 We first introduced our special Viwawa printed Cashcards during our Round Table 2008 last month. Now, you can customize your own Viwawa Cashcards. Put your Wawa on them, select a background and you can place text there too! The Viwawa Cashcard will be sent straight to your given delivery address, placed in our Viwawa packaging, a perfect gift for someone you love (or only like, =P)! Note: the Viwawa Cashcards have no cash value. We have now reduced the costs of our Viwawa Garskin Gadget Skins to reflect their new prices. Viwawa Garskin Gadget Skins Free Delivery! From now on, all purchases of our Viwawa Garskin Gadget Skins will enjoy free delivery! Just make a minimum amount purchase based on where the skins are to be sent, and enjoy a free delivery straight to your doorstep! 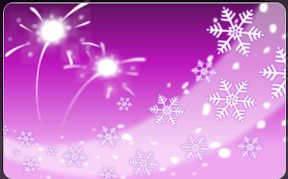 Yes, Christmas and the New Year is coming, so we are introducing new backgrounds exclusively to our Viwawa CashCards and Garskin EZLink/Card sized skins. Here are some of the new designs. Go to our online store and see more! We hope all of our gamers have enjoyed their merchandise so far. Stay tuned for more updates! These are cool, and the reduced price make them irresistible, I will have at least a couple of them. how can pay with cash? Hmm, you can actually create and buy the items first, then select the 'Pay By Cheque' option. Hey i really some of them , do they deliver to our home ( inperson) or to our mail box? How do we pay? Where is the office?